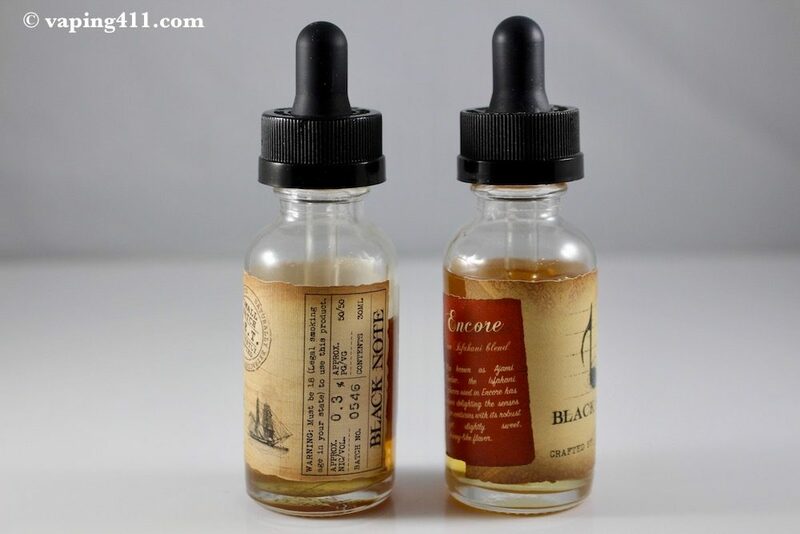 Black Note e Liquid brings the taste of tobacco without lighting a cigarette. Am I the only one who misses the taste of cigarettes? 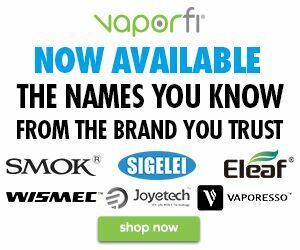 It seems like everyone is vaping sweet, fruity flavored e Liquids that have nothing in common with tobacco other than nicotine content. Looking for an e Liquid that actually tastes like tobacco? Then you need to watch this video. I like the taste of tobacco, and I was hoping I could find that in e Liquid. Now that I discovered Black Note vape juice, I finally found it. Don’t get me wrong, there are a lot of great e Liquid brands out there that come close, but it always seems to be missing something. It boils down to the fact that they use what’s called a cold maceration process to extract the tobacco essence and flavors from REAL tobacco. There is no heat involved in this process, and this is what helps to preserve the natural flavors and aromas of the tobacco plant. Black Note delivers pure tobacco flavor. Don’t look for a Strawberry/Banana juice from these guys. It’s all about tobacco. The only deviation is their Solo menthol blend, but even that is tobacco based. I like the fact that there are no artificial flavors, sweeteners or additives. In fact, they are so proud of their Naturally Extracted Tobacco (NET) e Liquid, that they have provided a copy of an independent Lab Report available for download and review. There are a few things I’m not crazy about. The price is higher than most other brands, but you definitely get what you pay for. Black Not e Liquid packaging reminds me of a fine Tuscan wine. Another drawback that I noticed is that the vapor and flavor produced is so much like that of traditional cigarette tobacco, you may not want to vape this with the same intensity as you would sweeter, fruitier vape flavors. The vapor seems to dry my mouth out a little more than the other e Liquids I have tried in the past. But you know what? I don’t mind it at all. I genuinely feel like I am smoking a cigarette without the added odors and carcinogens that go along with smoking! Black Note e Liquid named all their flavors after music terms, such as “Solo” and “Forte.” I gave all 8 of these flavors a try. Each 30ml bottle has a description of the flavor as if it were a fine cigar or an expensive Chianti wine from Tuscany. But I decided to give you my own impressions and I highlighted them below. Extracted blends of real tobacco leaves, with no artificial flavors, colors, dyes or chemical additives, Black Note delivers the ultimate tobacco flavor. The flavor of Prelude reminds me of a typical “Light” style of cigarette. The initial impression is that of a mild, smooth, leafy tobacco aroma which ends with a sweet, almost brown sugar finish. If you enjoy Marlboro Light, this flavor will be very recognizable. This is their newest eJuice and the tobacco flavor is strong in this one! This Syrian Latakia blend has a prominent smokey flavor infused with black pepper. Imagine smoking a Marlboro Red and this is it. This is by far one of the closest flavors to actual tobacco. Legato has a rich and warm tobacco flavor. You first sense a sweet tobacco leaf and ends with a strong, dry, true tobacco flavor that rolls off your tongue. Almost as if you are smoking a full flavored cigarette. Solo has a mild menthol flavor. It’s refreshing without being overwhelming. I get the hint of an oatmeal cookie flavor to it, but very subtle and without the sweetness attached to it. It leaves your mouth with a tingly, fresh aftertaste. The tobacco flavor isn’t as pronounced as the other flavors, but certainly has a tobacco undertone to it. It is really well balanced. Similar to the Legato flavor, it is rich and warm, but without the sweetness. It has a strong leafy flavor. You almost get the sense that you are vaping dried leaf tobacco. If you like an earthy tobacco flavor, this is the e Liquid to try. This is the only flavor which I think didn’t quite match the website description. Forte, in Italian, means strong. This to me tasted rather mild and the tobacco flavor seemed weaker than the others I tried. I did detect a slight sweet, peppery finish while vaping this product, but that is about it. I had my wife try it out as well, just in case my taste buds were shot. She felt the same way – a mild tobacco flavor with a slightly sweet finish. But, Forte would be good as a filler for other eLiquids you may have and are running short on. Since its tobacco taste is mild, it should blend in well with any other eLiquids you may have but may be short on. Like all the previous samples, Adagio has a tobacco flavor base, but it is much milder than ones I tried above. The Adagio steps away from a cigarette style tobacco taste to that of a cigar. This sample also seems to have a bit more of a peppery undertone but the taste definitely reminds me of a good Cuban cigar. For you full-flavored cigarette fans, this is the eLiquid to get. I truly can’t believe the genuine tobacco flavor coming from this juice. I swear I feel like I am smoking a cigarette. This is by far the most realistic tobacco flavored eLiquid I have come across. It’s about as close to reproducing a true tobacco flavor as you can get. The tone is very rich and full-bodied with the most subtle hint of resin sweetness. Definitely my most favorite flavor from Black Note. 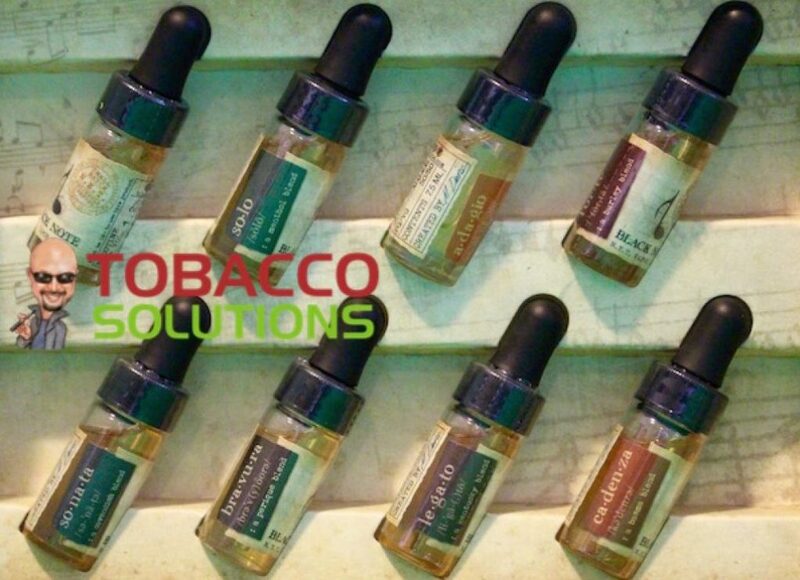 This is another full-flavored tobacco tasting eLiquid. The first thing I noticed while vaping Bravura was the taste of warm maple syrup on my palette. It was immediately followed by a lightly sweetened pepper finish. This is another one of my favorites. Nicotine Levels: You can order your Black Note e Liquid with 0.0%, 0.6%, 1.2%, 1.8% and 2.4% nicotine. You can have a customized Black Note eLiquid label made for you. This is a great feature for gift giving. Black Note is a green company. Mail your 5 empty tubes back and they will send you a free 30ml bottle of fresh tobacco-flavored juice. I really like vaping this when I want to taste real tobacco flavors. 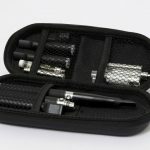 These are especially great for people who are transitioning from smoking traditional cigarettes, because the familiar flavor of tobacco makes the leap a smooth one. You won’t crave tobacco when you switch to vaping this juice line. And every little bit of support to help you quit smoking is huge benefit in my book. Plus, the peace of mind I get from vaping an all natural eJuice is worth the higher price. I recommend Black Note e Liquids enthusiastically! I never thought I could experience the taste of tobacco again. But Black Note delivers. If you're a tobacco fan, this is an e Liquid you need to try. It's got class and flavor. Two thumbs up! The most genuine tobacco flavor in the e Liquid market. Class act packaging and presentation. More expensive that most other brands. Limited to buying either a 30ml bottle or a collection of eight 7.5ml bottles.